The Vermont Ecumenical Council, the largest network of Christian cooperation in the state, would like to invite you to participate in our very first Christian Ministry Fair on October 20th, 2018 at North Avenue Alliance Church, Burlington VT. 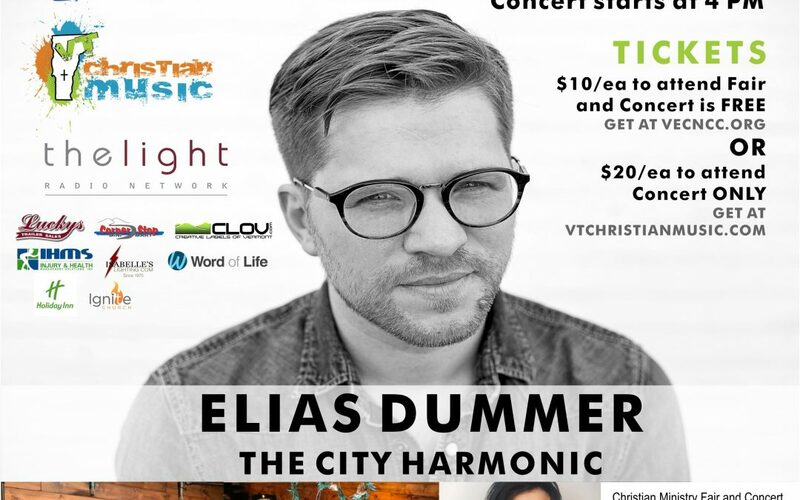 The event starts at 1PM and includes ministry presentations, speakers, live music, opportunities for networking and will conclude with a Christian concert starting at 4 PM featuring Elias Dummer, lead singer of The City Harmonic, Erik Michael and local favorite The Dwelling. To get full exposure and time with participants, ministries are encouraged to stay through the end of the show around 6:30 PM. Our goal for this event is to increase awareness and match participants with Christian ministries they would like to support. Our hope is that bringing together Christian ministries will strengthen our network of Christian cooperation and enhance the ability for each ministry to reach out to the broader community. 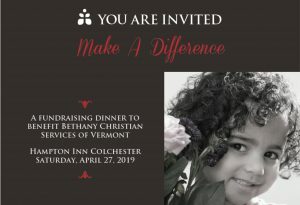 Christian Ministries that participate in the ministry fair will also be registered as a member of the Vermont Ecumenical Council, Network of Christian Cooperation (VECNCC). Benefits of VECNCC membership include access to our extensive network of Christian churches and organizations, the ability to post calendar events and articles to our website and newsletter, the opportunity to interact with members at council meetings and to encourage Christian cooperation in Vermont. In addition to the membership benefits, registration provides table space at the ministry fair and entry for two participants. Also included with registration, anyone participating in the ministry fair can stay for the closing Christian concert. If you are a Church that has many ministries serving the community that you would like to share information for, you can register as a Church Membership, based on your size, and you’ll receive table space for these materials. For more information and to register, please visit our website at www.vecncc.org. Questions related to VECNCC membership should be directed to Ryan Boisvert at info@vecncc.org or 802-233-9603. Questions related to the ministry fair should be directed towards Kenneth Puzey at 802-999-5748 or fair@vecncc.org. All registrations should be submitted by September 30th,2018.